What is the Sun made of? How did astronauts get to the Moon, and what did they find there? Why can we see the stars at night? 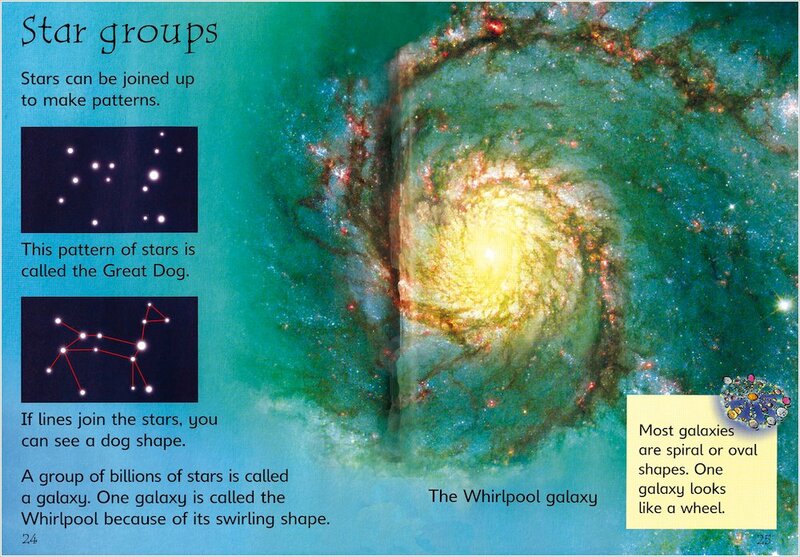 Developed by literacy experts, this beautiful first guide introduces the marvels of space in easy-read text and dramatic pictures. 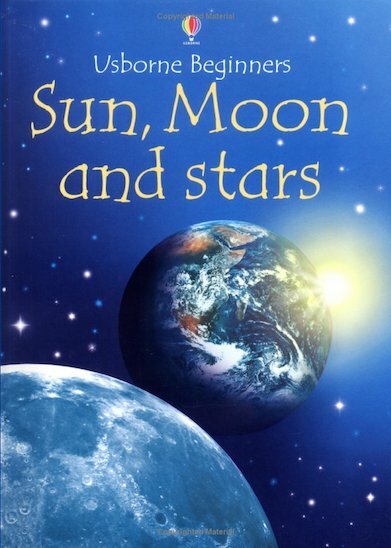 It explores the mapping of the galaxy and man’s first missions into space, and includes a glossary and list of websites for further learning. IG660L Lexiles are the global standard in reading assessment. They are unique as they are able to measure a child and a book on the same scale – ensuring the right book gets to the right child at the right time.